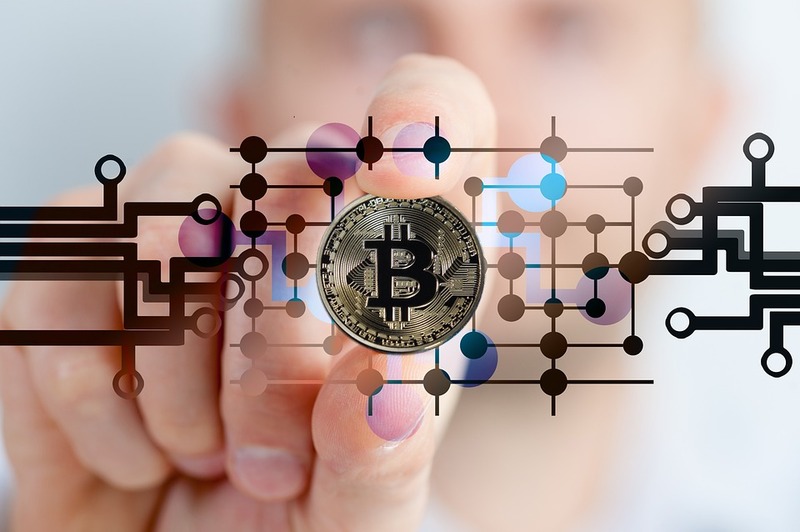 In an article published on Sunday, July 1, Kessler cites a University of Texas study that argues manipulation was behind half of bitcoin’s 2017 move upwards. The study pins the blame on a crypto coin called Tether (USDT). Tether is a fixed-value, or “stable” coin. It supposedly backs each coin with one U.S. dollar. To be clear, I have never been a fan of Tether because it requires you to trust that there is $1 backing each coin. [Tether] claims that for every Tether in the market, it has an actual dollar bill in a vault somewhere. Let me be clear: I HAVE NEVER BELIEVED THAT CLAIM. That’s why I never recommended the token. To date, I still haven’t seen proof of Tether’s reserves. Many people share my misgivings about Tether… But that hasn’t stopped it from issuing more than $2.5 billion worth of coins. Does Tether have $2.5 billion in cash reserves to back that up? Or is it just printing its own money at will? Some of Teeka's best picks have soared 2,050%, 11,318% and even 14,354% in as little as six months. 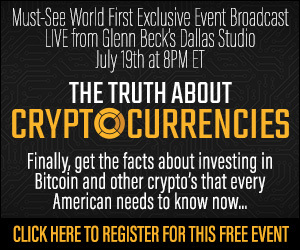 Now he’s found three new picks, which he calls "the three cryptocurrencies you absolutely must buy now," and he’s giving away their names during an exclusive live online broadcast from Glenn Beck’s Dallas studios on July 19th. Click here for all the details. Back to the University of Texas report… It suggests that more Tethers were issued than had backing by actual dollars. The report makes the case that Tethers were used to prop up – and ultimately manipulate – the price of bitcoin. Kessler’s article attempts to use the Texas study to bolster his argument that bitcoin is just another balance sheet-driven bubble, just like every bubble since the South Sea Bubble of 1720. 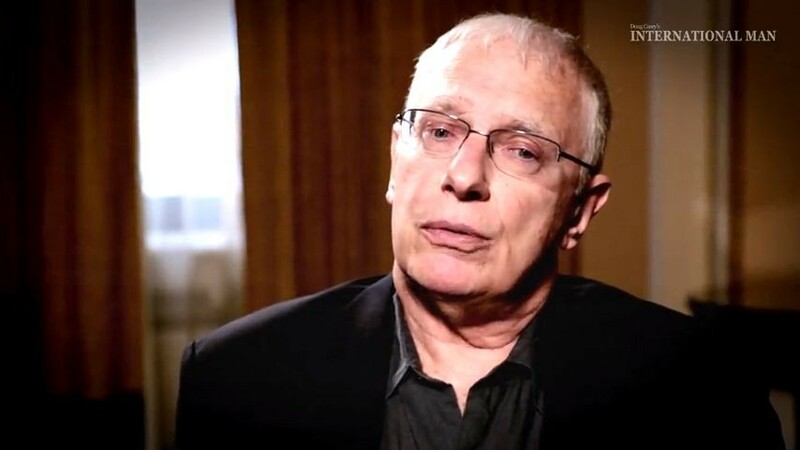 He argues that temporarily shifting assets from one balance sheet to another inflates a bubble. When the money runs out, the bubble pops. It’s the type of argument that initially reads well… But it doesn’t really hold up under scrutiny. For instance, Kessler tries to pin the dot-com crash on America Online’s dot-com-era ad policies. I read his explanation three times, and I still don’t understand how AOL’s ad policies could have caused the dot-com crash. The dot-com boom was a $5 trillion bubble. It seems a bit of a stretch to pin $5 trillion worth of value destruction on one company’s ad policy. Kessler also blames the infamous Dutch Tulip Mania of 1636–1637 on balance-sheet manipulation. But that doesn’t work, either. If he had really done his research, he would have found out that the Tulip Mania was an overblown myth. It had nothing to do with balance-sheet manipulation. If we poke a little more, we can find more holes in Kessler’s bubble theory. If Kessler is right about last year’s crypto market action, how does he explain the so-called bitcoin bubbles of 2011, 2013, and 2014? 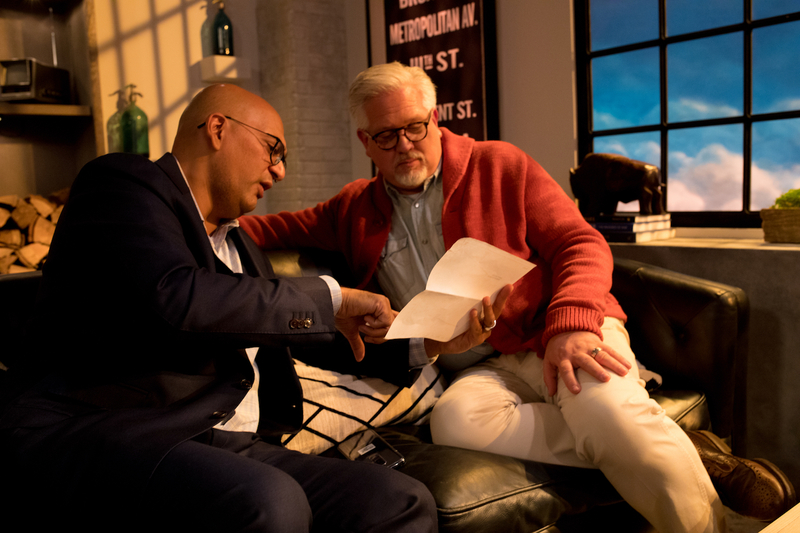 Teeka Tiwari and Glenn Beck. They’ll be talking cryptocurrency and liberty on July 19th. 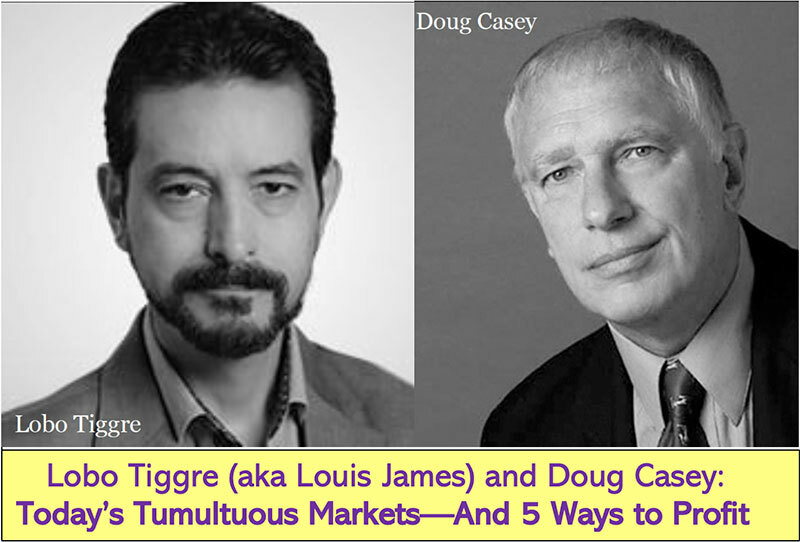 We recommend you sign up to join the free webinar. Click here to sign up. Were all of those moves manipulated, too? If they were, then those are the most unique bubble manipulations I’ve ever seen. If you bought at the peak of each move, your average “old” peak to “new” peak gain would be 9.8 times your money. How many bubbles do you know of that could make you money if you bought at the peak of every move? I fear Kessler has confused market volatility with market bubbles. Just because something is volatile doesn’t automatically make it a bubble (or mean that it’s been manipulated). Bitcoin is volatile… but it’s also very valuable. Fraudulent assets go to zero. True bubbles don’t continue to make higher highs and higher lows the way bitcoin has done. Bitcoin is a highly volatile asset – not a fraudulent asset. And that’s why I have always recommended that my readers keep their position sizes small. 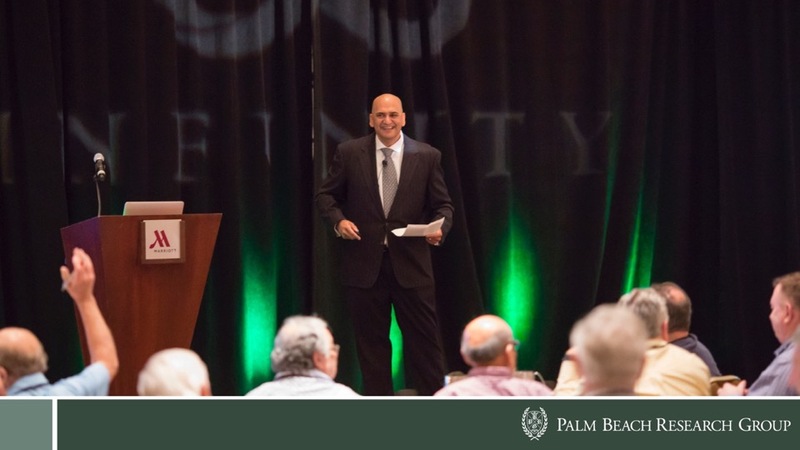 (In Palm Beach Confidential, we recommend that investors with smaller accounts place no more than $200–$400 per trade… And that investors with larger accounts place no more than $500–$1,000 per trade. It’s the only prudent way to invest in assets like bitcoin and other cryptocurrencies. Has the issuance of unbacked Tethers manipulated the market higher? It’s possible. I don’t know if we’ll ever really know for sure. But in the long run, does it really matter? I don’t think it does. The truth is that sometimes, bad people co-opt great companies and great technology. Speculators used to manipulate early railway stocks all the time. In the early days of General Motors, founder Billy Durant routinely manipulated company stock. These short-term blemishes did nothing to diminish the long-term value the rail and automotive industries were ultimately creating. Meanwhile, amid all the manipulation hubbub, we continue to see signs of the mainstream adoption of bitcoin and other cryptocurrencies. The St. Louis Fed recently announced it has created an index to track the top four cryptocurrencies. Goldman Sachs announced plans to start a bitcoin trading desk. Japan’s Nomura Holdings (a $100 billion-plus financial firm) just announced it’s creating a crypto custody consortium (an institution that holds securities or assets for safekeeping) called Komainu. By 2002, the dot-com crash caused the Nasdaq to drop 80%. In 2002, venture capital (VC) investment dropped by 90%. Right now, the crypto market is down 70%. It seems logical that funding for new VC deals would dry up. But it hasn’t. VC investment has already doubled from last year, and it’s expected to quadruple by year end. The key takeaway is that even with the news of manipulations, government meddling, and massive volatility… institutional money is still flowing into this asset in droves. And what an institution chooses to do with its money will always carry more weight with me than a Wall Street Journal op-ed piece.